We spoke to people who have had experiences with taking out payday loans. John (not his real name), aged 25, took out a £600 loan for basic needs including rent and food. He was unable to pay the loan back having recently been made unemployed. When the loan was not paid back on time, it became obvious that John had received his loan from an illegal loan shark. This resulted in unlicensed debt collectors coming to his house and threatening violence if repayments were not met. After researching on the internet, John understood that loan sharks were not able to take legal action due to them being illegal lenders. John contacted the police as the threats became more violent and the situation was resolved. He said that if taking out any loans in the future he would always make sure that the lender was from a regulated organisation. Mary (not her real name), aged 20, took out an occasional £50 loan to cover essential expenses until payday. She was unaware of the interest rates and got caught in a vicious cycle of borrowing more money to be able to pay off previous loans. Mary was unable to meet the demands of her pay day company. Fortunately, Mary was able to get a ‘soft loan’ from her parents and they paid her debts for her. Mary has since rearranged and taken control of her finances and is able to make her money last until payday rather than getting loans which she cannot pay back. In both situations, these people needed money and resorted to taking out a loan in desperation. These vulnerable people are who payday loan companies appeal to as they need money quickly and often don’t think about the interest rates incurred. As research shows, one-in-three loans is taken to pay off another loan, meaning people are caught in a cycle of borrowing. Payday loan companies make borrowing seem easy, by claiming that the money will be in your bank in ‘just 15 minutes’. They use persuasive language and deals to entice you to make a quick decision about getting a loan. Don’t forget to always read the small print to find out exactly what you are getting yourself into. Be sure to always check the legitimacy of the company. Only take a loan from an offical company as individual lenders do not have a legal right to lend money. Payday loan companies often have a transaction fee so that money can be put into your account quickly. This transaction fee is normally around £5 so remember to look out for it and include it in your payback calculations. 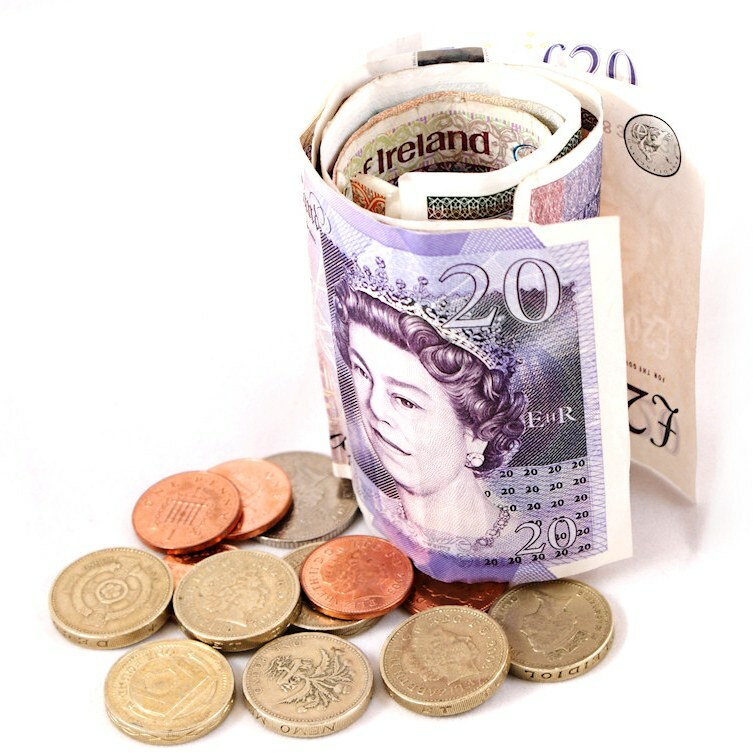 Payday loan companies charge a large amount of interest whatever the size of the loan. For example, a quick search on a popular payday loan site shows that borrowing £50 for just 7 days means that £59.33 has to be paid back. Interest rates are different for each payday loan company and will increase the longer you borrow for. To avoid high penalties for late payments, make sure you stick to your payment plan. By doing this you will avoid any unexpected expense. Before you take out a loan ask what the penalties are for late repayments. If you find yourself regularly borrowing before payday or in trouble with repayments which you can not meet, try alternative ways of managing your money. These could include: contacting the Citizens Advice Bureau for advice about the different routes you can take and making a money spending plan which set out all income and expenditure. See if you are able to make any cutbacks or seeing if you are eligible to benefits on the DWP website. Discuss your payments with your gas and electric company as they are sometimes able to offer you grants. Contact your lender to discuss extended repayment options or ask family or a close friend for a ‘soft loan’. This could be a safer option that you are not under high pressure to pay back immediately. As with any aspect of life, though it seems easier to just carry on, communicating the fact that you are experiencing difficulties really does help. Once you do that, solutions can be found. All round good advice. With any loan – proceed with caution. This blog contains valuable information on how one should deal while getting a Payday loan. It is true that lenders make borrowing seems easy by asserting with persuasive language that the money would be in your hand in few minutes so that you would make a quick decision. So, it is advisable not to forget to read all the terms and conditions before getting the loan from a legitimate company.